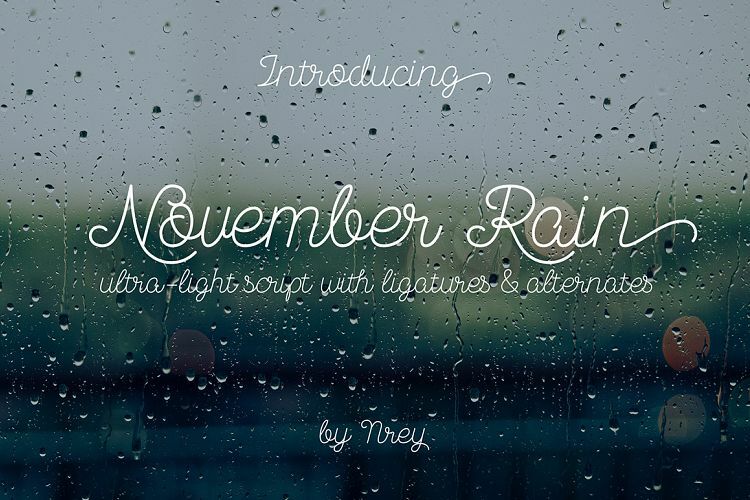 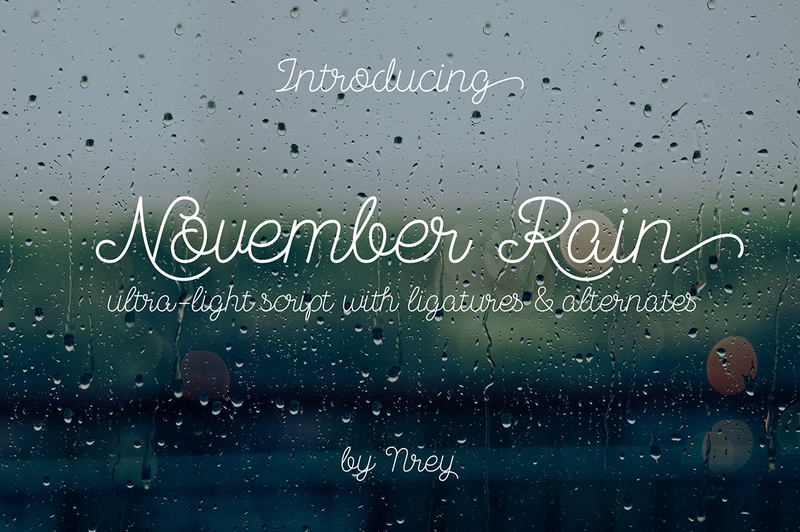 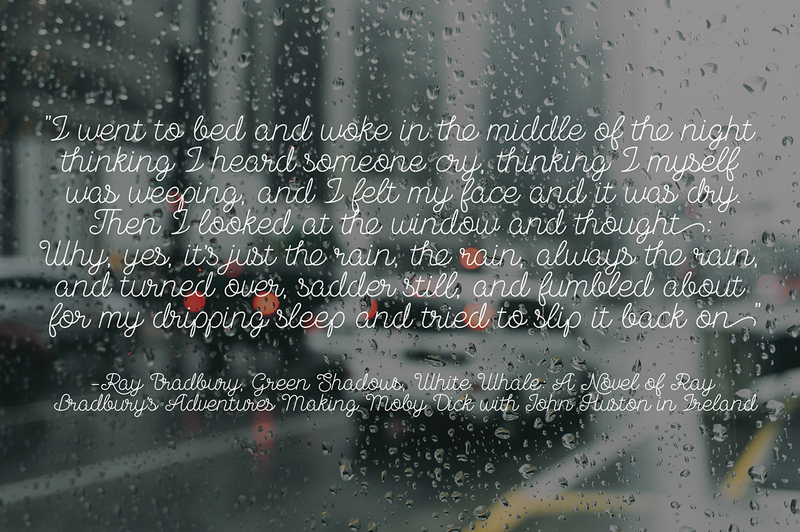 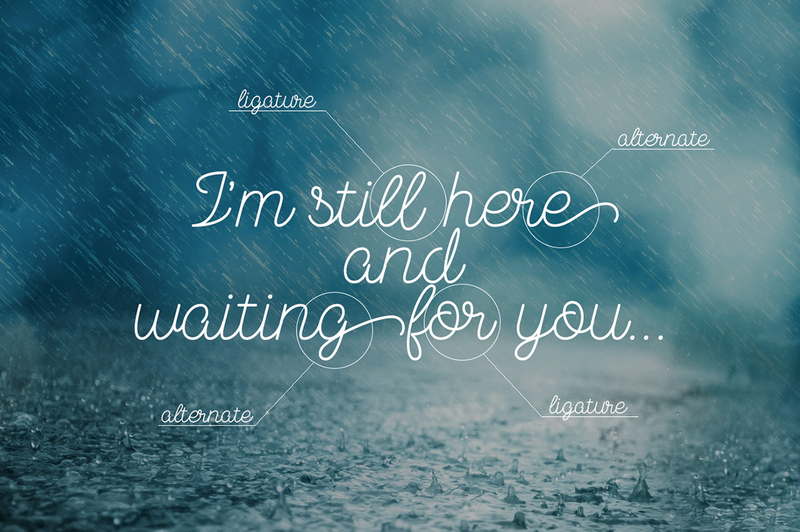 Introducing a cool monoline script font - November Rain. 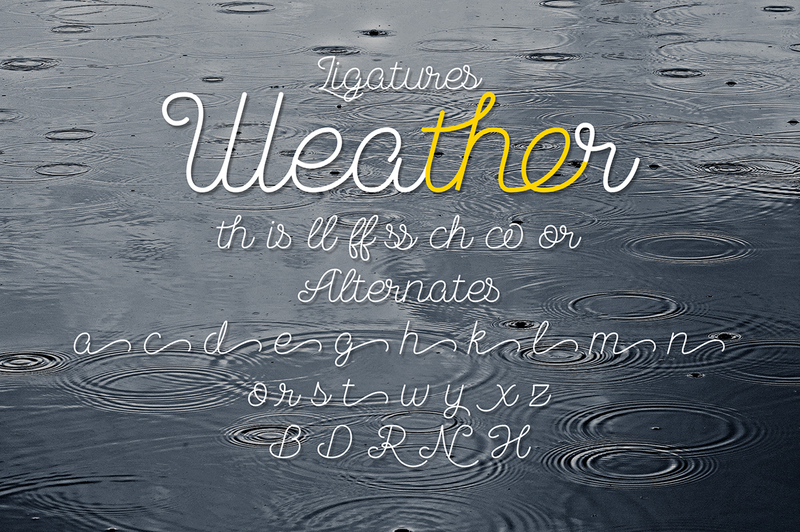 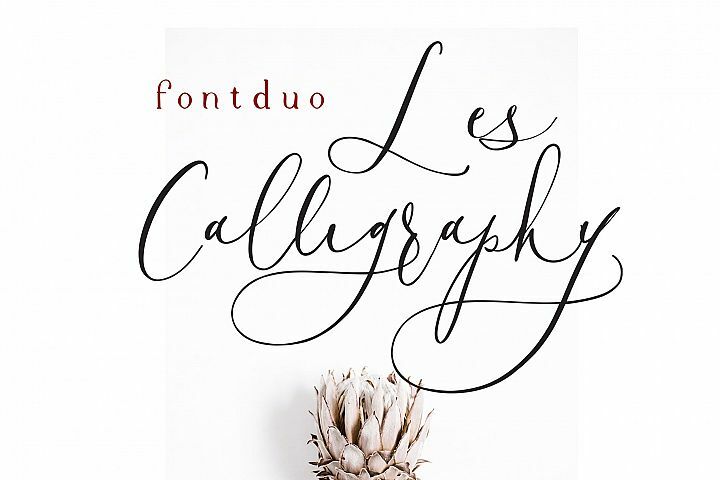 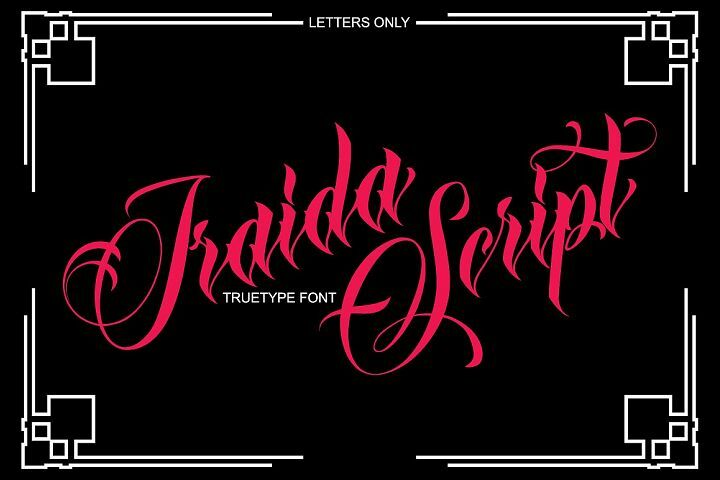 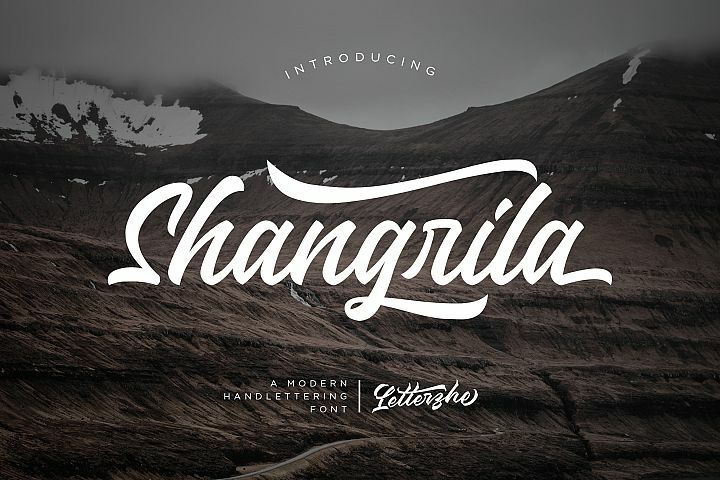 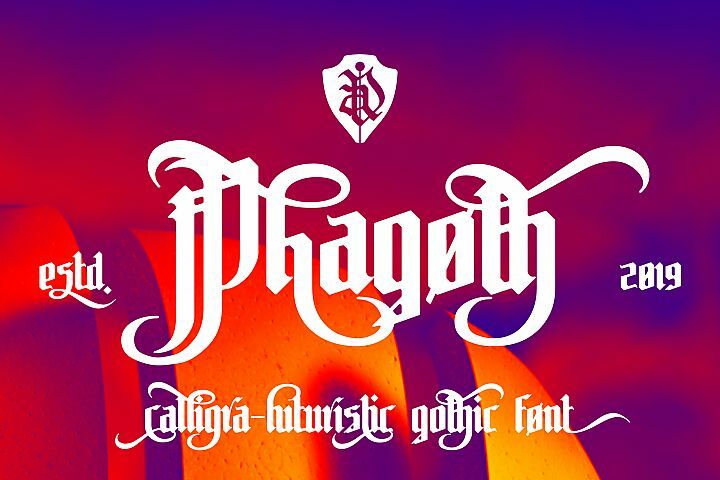 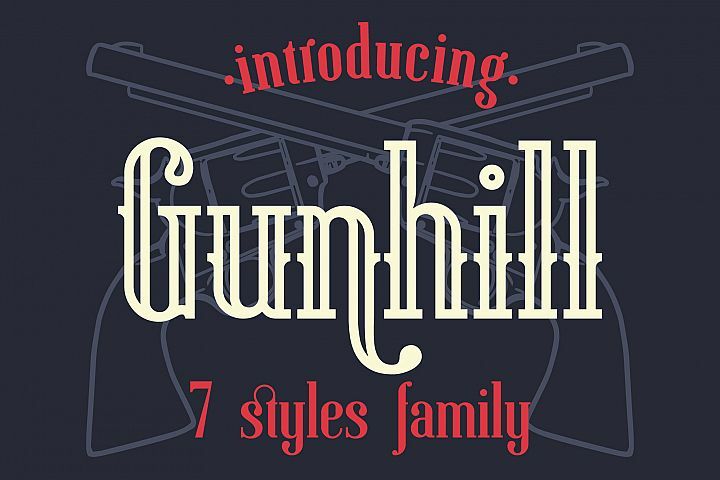 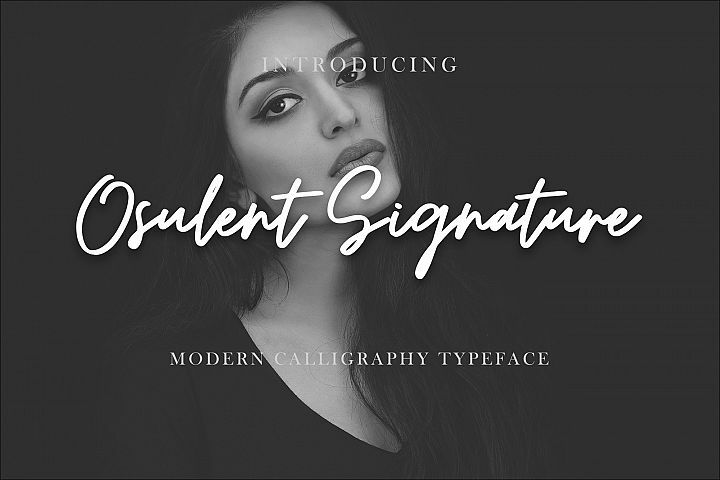 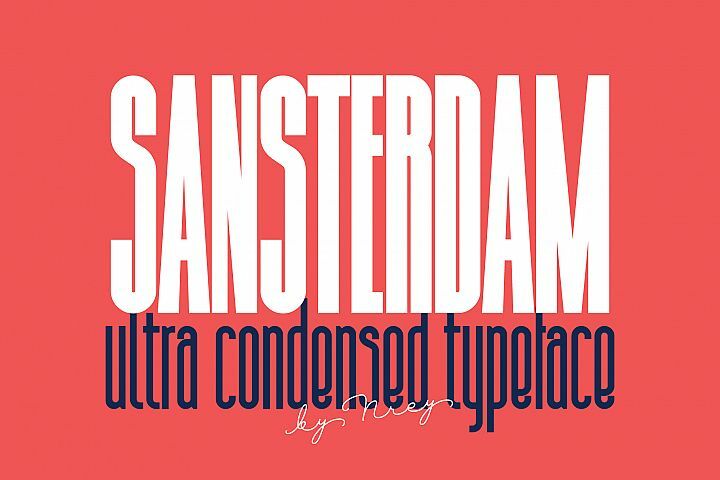 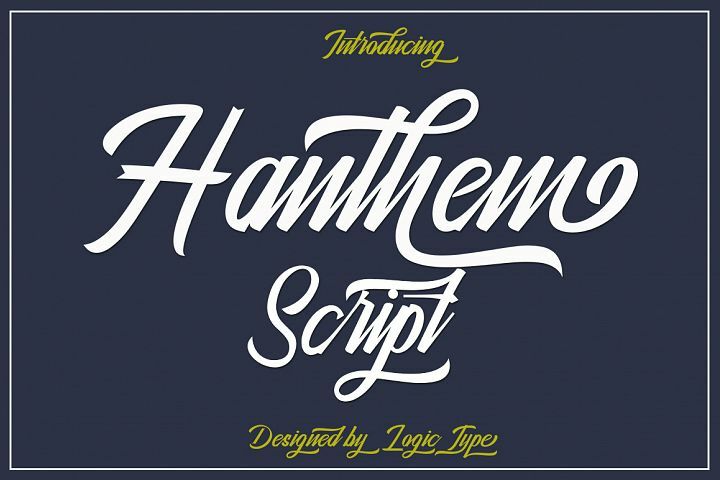 Typeface is based on handwriting text, like school work or retro letters. 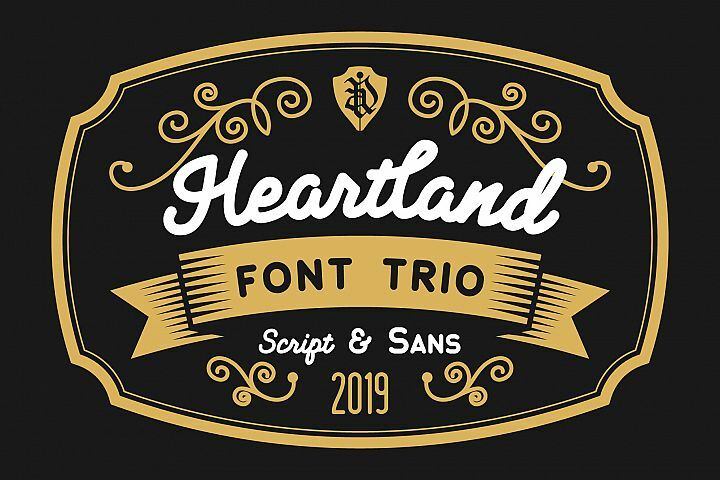 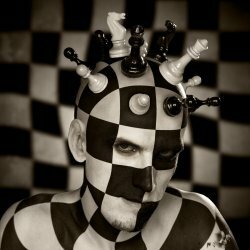 Works great applied to logos, prints, quotes, magazine headers, clothing, and many others! 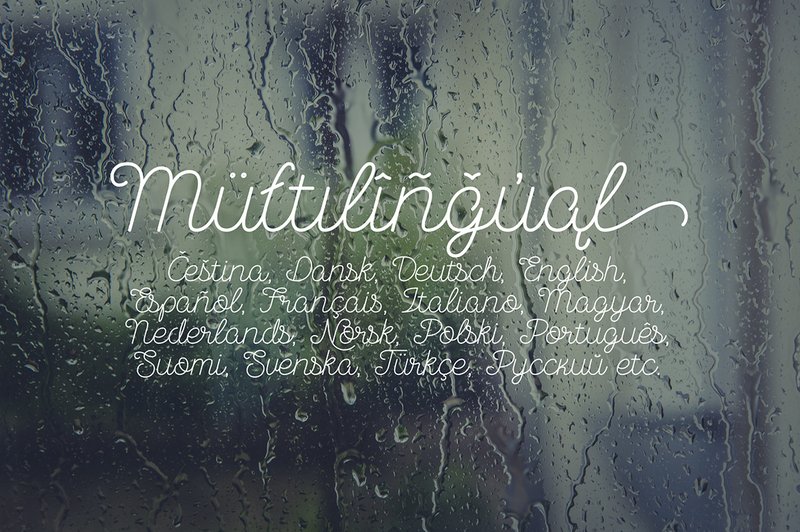 and other based on extended latin.